Below is a list of books that I have worked on in conjunction with other publishers. In these I am working as an independent contractor and usually paid up front. If you have purchased any of these books and enjoyed the art enough to wish to toss something extra my way please feel free. Unless otherwise noted on a particular project I am not getting any royalties as illustrator. There will be a section at the bottom of the page with various places where you can toss tips into the coffee jar. If you have not purchased these yet and wish to do so, if you both click through and use the Amazon links below I will get a bit through the referral system. I have shortened the link path display. Lucy lives in a land far away; Greenlock. It is said to be an enchanted forest. Lucy grew up hearing all sorts of stories about the forest near where she lives, which fascinated her. There were stories of little people and of fairies. But, do they exist? 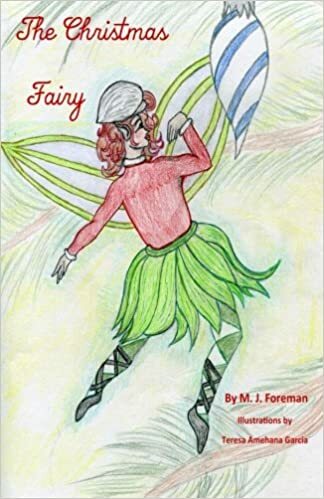 Follow along as Lucy and her faithful Irish Setter, Max, set about to find out the truth in The Christmas Fairy. 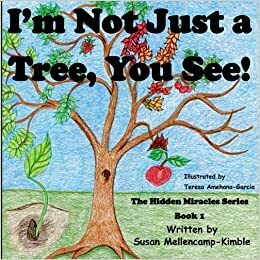 The Hidden Miracles Series: I'm Not Just A Tree, You See! I’m Not Just a Tree, You See! 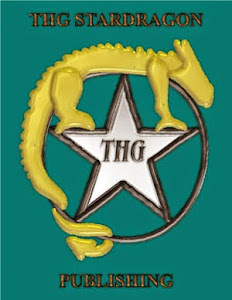 is the first book in The Hidden Miracles Series by Susan Mellencamp-Kimble. Have you ever thought about trees; really, really thought about them? There are many types of trees and each one offers us shade, or fruit, or nuts or just plain old oxygen! Let’s look at the trees, one of God’s Miracles on earth, shall we? 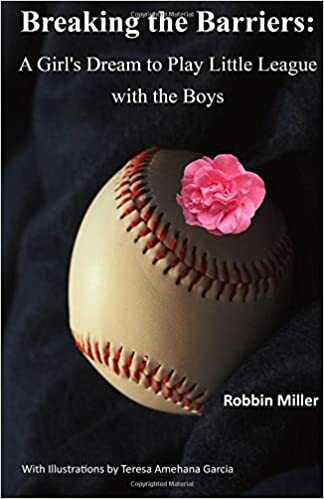 In this small novel aimed at young women Robbin Miller tells her story as one of the groundbreaking young ladies in regional Little Leagues. 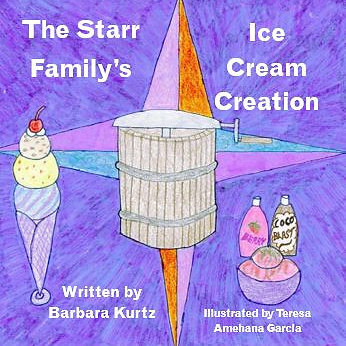 She was one of the trail blazers and I was honored to do the illustrations for the chapters. It is my hope that this inspires other young women to follow their dreams. 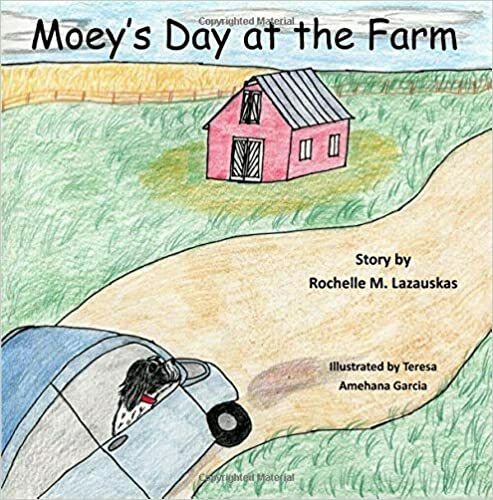 Moey returns to us in a trip to the farm where he makes several new friends of many species. 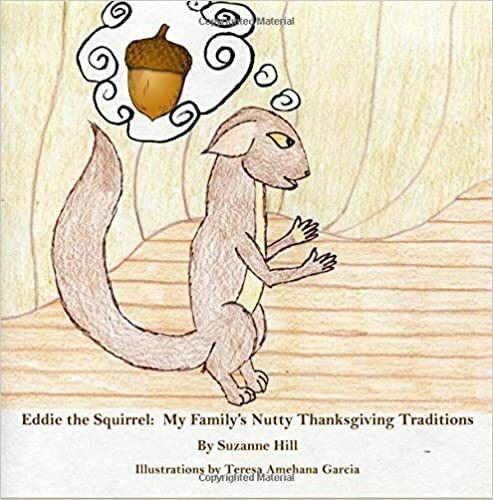 Eddie's family hides a treasured golden acorn every year. Eddie also has to listen to old Grandpa Clem wax on about his chases with Griff the Hawk. Imagine his surprise to find out Griff is still around. Minnie is a stray grey cat that loves her freedom. 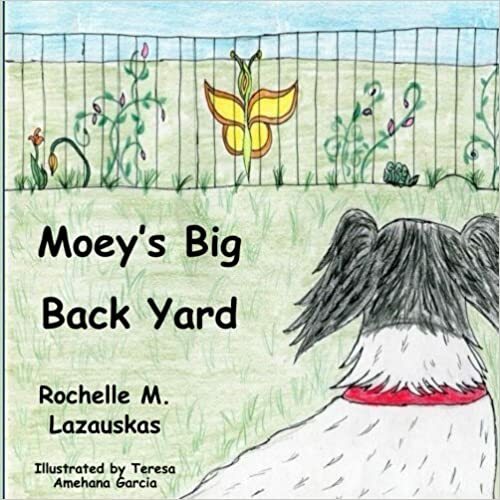 When she is taken in by a little girl will she choose her friend or her freedom? When and as other illustrators that have worked with me provide me with any tipjar links that they may have I will create subsections for each individual.